We are able to remove chewing gum effectively without the need to shut down high traffic areas. Our system removes the gum completely without the need for chemicals or special precautions. Safe for the environment, safe for you and your customers. Areas that benefit include shopping malls, high street paving, school entrances and hospitals – in fact we can remove gum from most surfaces and our technique will not damage surfaces. 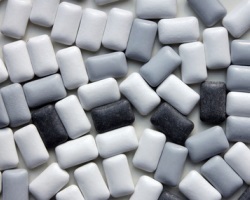 Call Revolution Support Services today to discuss your chewing gum removal requirements.